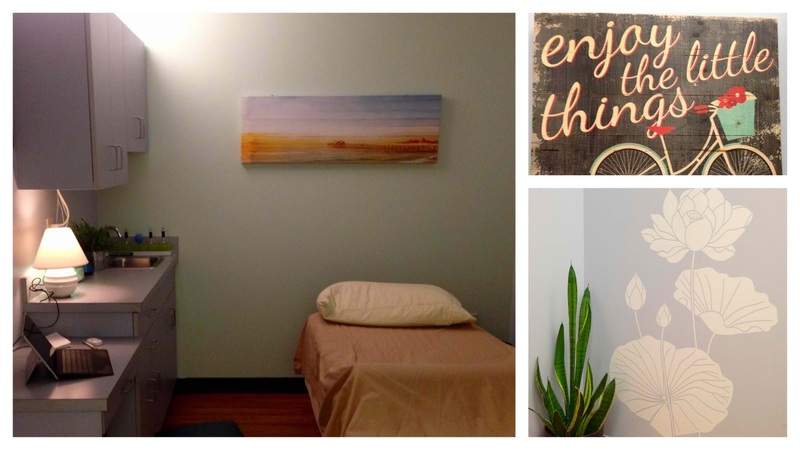 As 2017 gets underway with expanded clinic hours, I’m so excited to present the Waterlily Room, a new (additional) clinic space two doors down the hall. Kathia Wu and I will be sharing these rooms with another practitioner, Ash Temin of Fireleaf Wellness, who practices Ayurvedic nutrition and counseling. She will be in Wednesday and Friday evenings, and we look forward to collaborating with her especially on diet, lifestyle and women’s health issues.